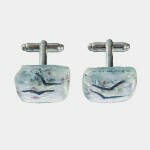 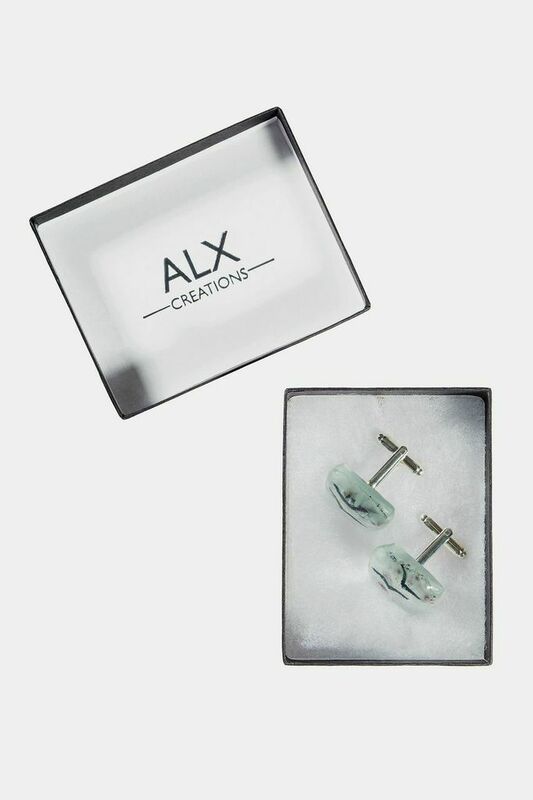 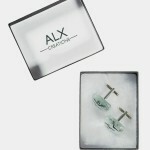 At Alx Creations every pair of cufflinks is unique. 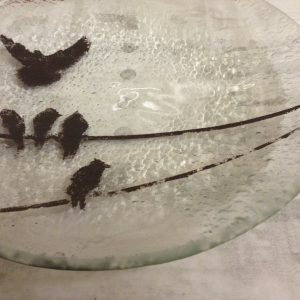 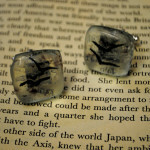 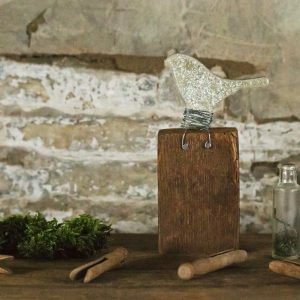 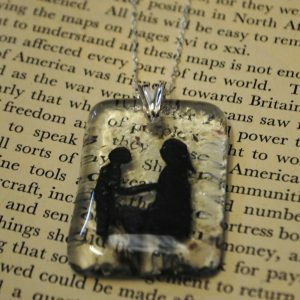 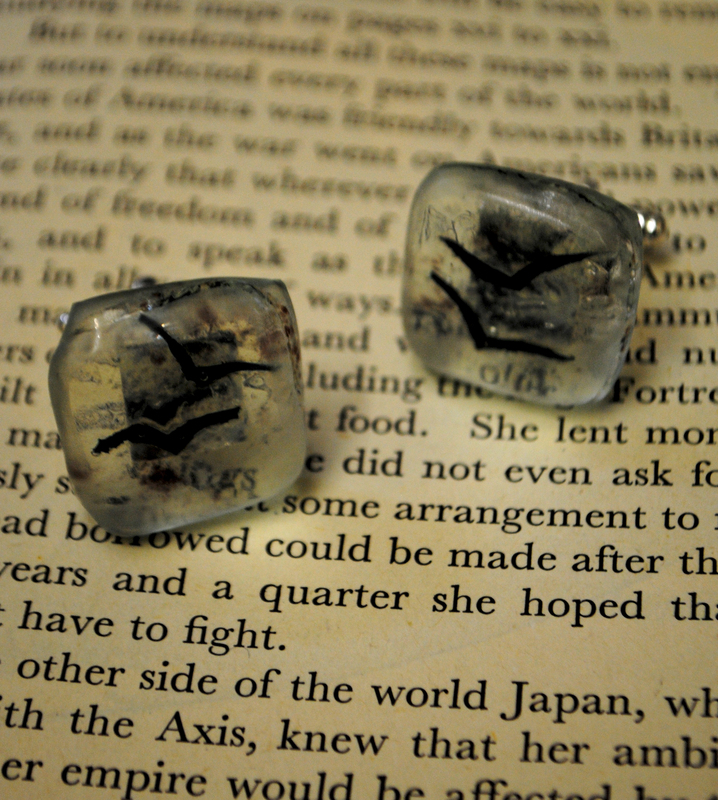 They can contain a variety of simple silhouette images, the most popular being birds in flight. 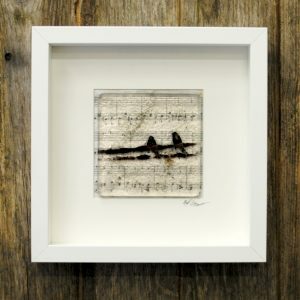 Other examples have been houses, people, pets, letters and numbers. 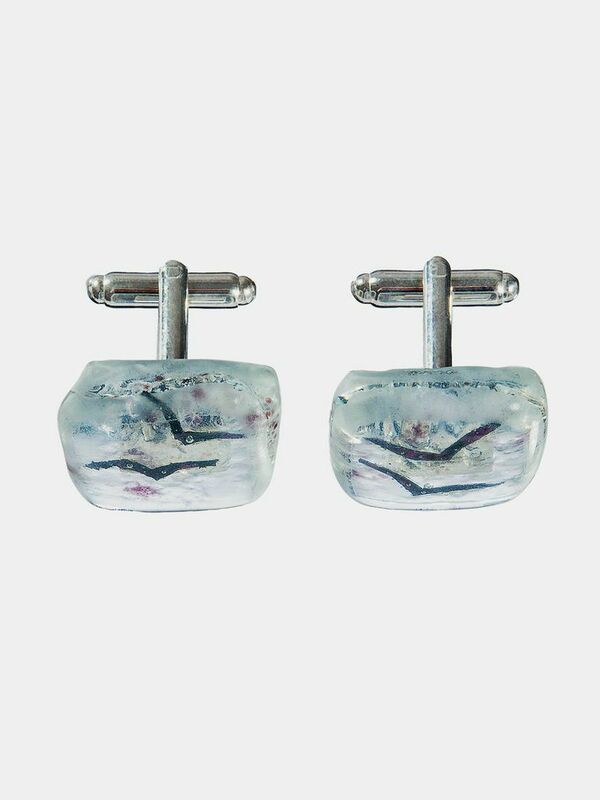 Order your own unique cufflinks today for that special occasion. 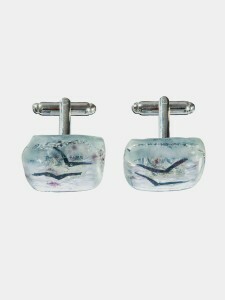 The perfect gift for the man who has everything.